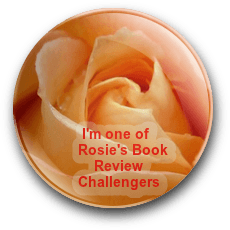 Swing by author and wonderful indie supporter Don Massenzio’s blog – today he’s interviewing me for his Perfect 10 series. 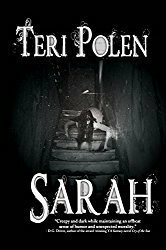 Today we sit down with author and blogger Teri Polen. She is going to tell us a bit about her work and inspiration. Great interview over there, Teri! Thanks, Mae – sure wish I was actually lying on that beach. Thanks for sharing this and for participating, Teri. I hope you had fun. Great fun, Don – thanks so much! Only wish that beach was real.